(NEW YORK, NY) — When the holiday season comes around, so does the gift of giving. For most New Yorkers, tipping building staff over the holidays is the perfect way to say thank you. However, with no clear guideline on how much is enough, something so kind can turn into something so stressful. Brickunderground.com broke it down for us with an in-depth guide on how to tip this holiday season. Now, these amounts aren’t written in stone. Brickunderground.com explains that there are a variety of reasons why tips may be much larger or much smaller. 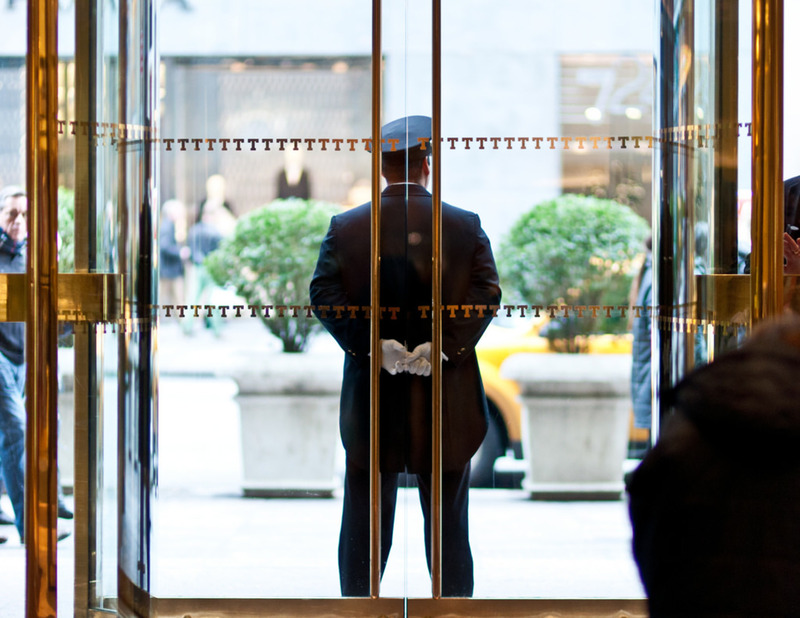 For those who have a favorite doorman, tip as much as you want. Tipping one more than the rest is okay. This holds true to staff members who aren’t necessarily your favorite. There’s no rule that states each staff member has to receive the same amount, but try to make all of them reasonably acceptable. Remember, these are the people who service your building all year. Tipping pools are also popular among building residents. This is a great way for those who don’t want to individually tip to still give back as well as for renters who aren’t very familiar with the staff to still show their appreciation. However, even with a tipping pool, owners are known to individually tip some staff members. The best time to give a tip is December through February. And for those who go above and beyond for you throughout the year, writing a personalized note along with a tip is a great way to say thank you.